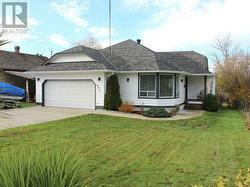 Exceptional one level living with an open concept and great features. Dining room exits to a partially covered back patio and fully fenced back yard. Striking gas fireplace adds to the warmth of the living room, the white kitchen is a nice contrast and the large laundry room off the garage is convenient. Master bedroom is spacious, easily accommodating a king bed and also includes a walk-in closet and ensuite. Two more bedrooms and main bathroom give you extra room for family or guests. 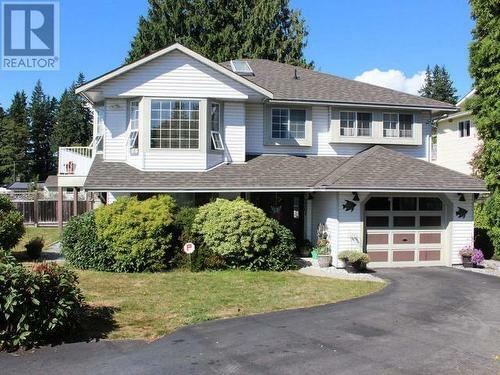 Meticulously cared for, this home is a pleasure to view. Central with ocean view. A special home has come on the market. Meticulously cared for and will be hard for owner to leave. Established gardens, detached shop, wood floors, suite potential, ocean view, central location and filled with natural sunlight and warmth. Spacious kitchen, two bedrooms on the main with another large one downstairs, a wine cellar and a pretty deck out back for outside enjoyment. Call to view this exceptional home and property. New roof on this spacious modular home set in a pretty modular home park South of the City. Near the ocean's edge and across from a golf course this location provides a multitude of activities you can do. Updated kitchen with stainless appliances, a large entry way and living room added, private covered deck at the back with a bit of ocean view and a storage/work shed out back for your projects. Make your move and enjoy this peaceful lifestyle. Call for a private viewing. Beautiful cabin is ready for your adventures. Take a year-round water taxi from Lund to Savary Island and fall in love with the white sandy beaches, laid-back lifestyle and friendly atmosphere. Quarter acre property is just a short distance to the wharf, seasonal restaurant & store, and is on the Savary Shores water system. 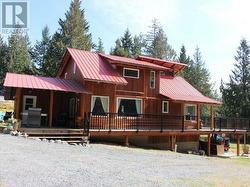 1 1/2 story home-away-from-home has a main cabin, built in 2002 & kept in immaculate condition. 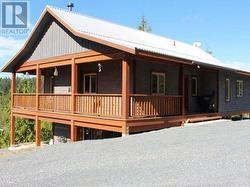 Open living area is warmed by a wood stove, kitchen has a propane stove & central island. 3 bedrooms including master in the loft, offering extra storage. 3 piece bath plus outdoor shower to rinse off those sandy beach days! 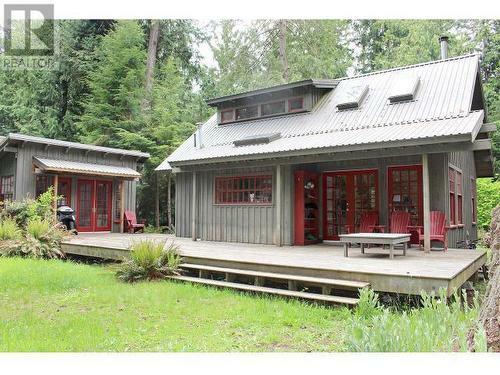 With metal roof and large sunny, partially covered deck, you will love your vacation spot. Outbuildings include a sleeping cabin for guests "The Bunkhouse" built in 2006 and an adorable shed. In an area of newer cabins surrounded by the natural beauty of Savary Island. Call today for more information and to book your private viewing. 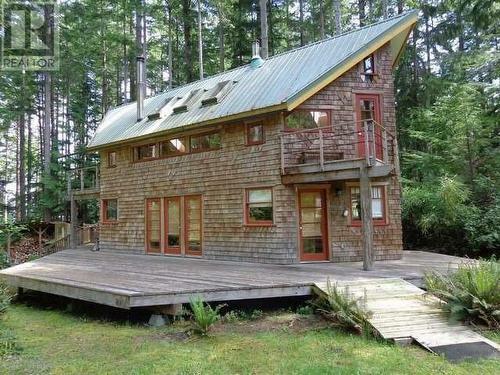 Charming home with fir floors, beautiful wood doors with original handles and claw foot tub in the bathroom. Some gentle improvements would greatly enhance what is already there. Adding to this package are fruit trees, a pond, lush landscaping and a 13' X 42' detached shop with metal roof. Shop will need some new supports. 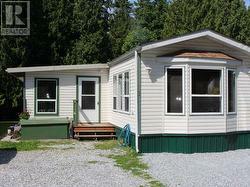 Extra room is available for RV and boat parking or increasing your gardens. Many options for the new owner to explore, the house is situated on one of two lots with separate titles. Centrally located close to shopping, restaurants, library and just up the street from the marina. Call today for more information. Call or text Valerie Griffiths to view. 604-483-6930. Welcome to the mini Hawaii of the West Coast. This enchanting cottage has a lot to offer including, indoor and outdoor showers for convenient living, updated kitchen and is located mid island on a beautiful private .29 acre lot, attracting just the right amount of sunshine. Just a 5 minute walk to the island's endless white sandy beaches to enjoy afternoons with your toes dipped in the fresh ocean waters, oyster hunting, fishing or stay at home and enjoy entertaining on your large outdoor patio space. This architecturally designed home is unique with its open concept, loft style living, stain glass windows and abundance of light. This family of islanders offers a relaxing and welcoming community, a comforting change of pace. Call for details. Valerie Griffiths can answer your questions on this or any Powell River listing 604-483-6930. 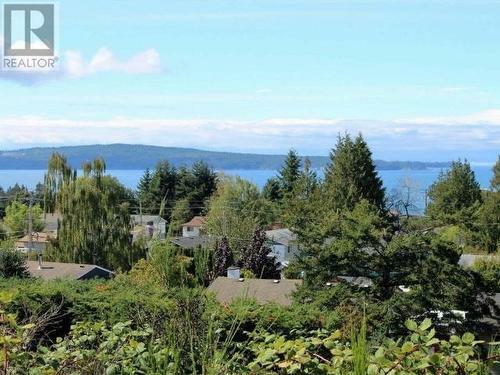 Beautiful ocean view home and neighbouring lot! 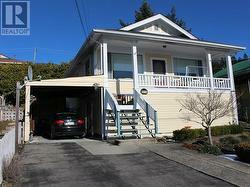 Family home in a great area is move-in ready. 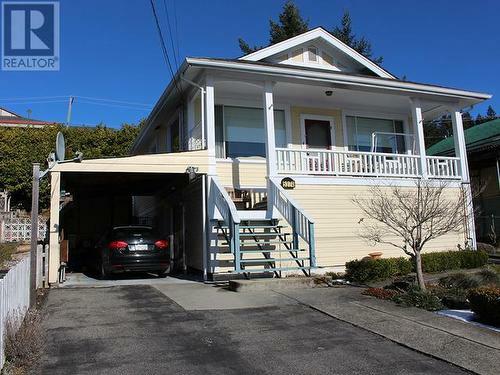 Well laid out home has all three bedrooms on the main floor, gorgeous views from the living areas, gas see-through fireplace between the living room and dining room, and an ocean view wrap deck accessible from the kitchen & dining room. Large master bedroom has walk-in closet and full bathroom. On the ground floor is a 13x31' family and games room, perfect for family events, and opens to fully fenced, private back yard. 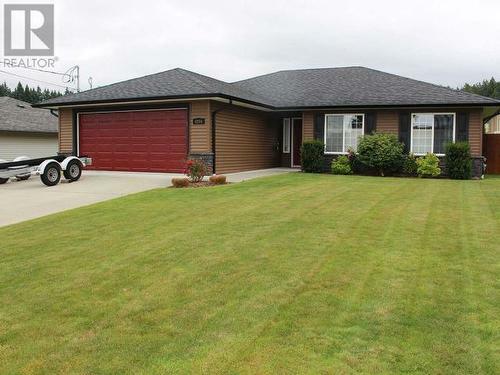 Single garage, extra parking, storage shed and terraced gardens & mature landscaping. Lot next door has separate title, providing plenty of potential. Call today for all the details. Valerie Griffiths can answer your questions on this or any Powell River listing 604-483-6930. 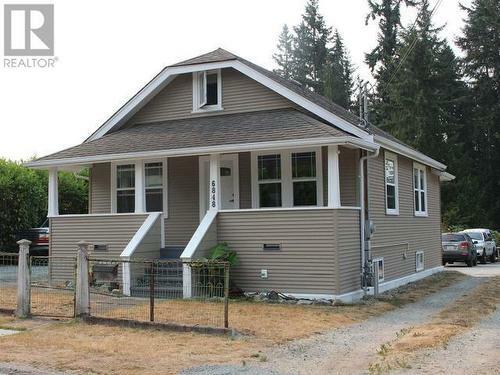 Charming Home - With wood floors, wide trim & baseboards this home has all the character you love. 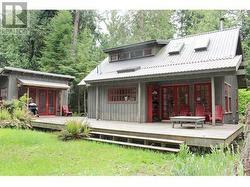 Valuable updates done to the kitchen, bath, newer roof, siding and services give the home the modern touches you need. Lovely eat-in kitchen has an efficient design enhanced by fir floors and large windows. Living room opens to the pretty covered front porch, a perfect spot for your morning coffee. Main floor laundry is convenient for a busy day. One bedroom is on the main and larger bedroom upstairs. There is room to develop the walk-out basement or use as a shop with storage. Stroll to the local shops & restaurants or relax on the patio in your fenced back yard. 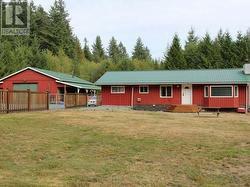 Easy care landscaping with mature fruit trees on .22 acre lot. There's plenty of room to park your vehicles, build a shop and still lots of space to put in a garden. Call and book an appointment to view this home today. 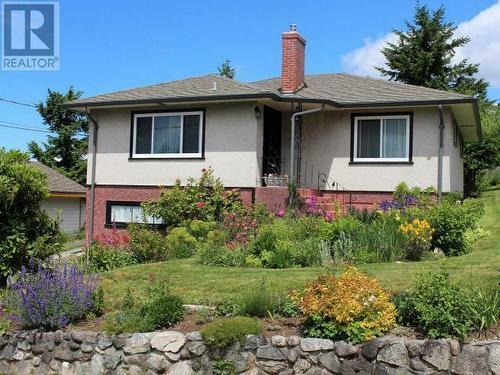 Valerie Griffiths can answer your questions on this or any Powell River listing 604-483-6930. Build your new home here. 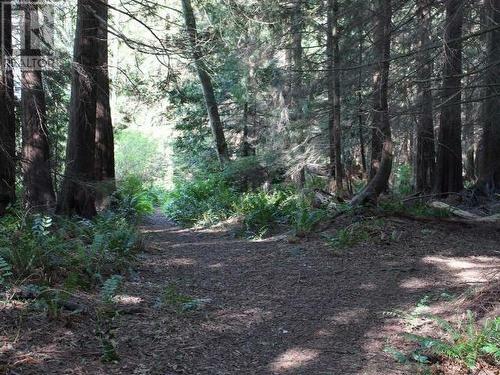 Located on a no-through street in upper Westview, this ocean view building lot is located in an area of beautiful homes. Prepaid underground services won't detract from the panorama of Malaspina Strait and the islands beyond. This site is perfect for level entry designs and incredible Powell River sunsets. Close to schools and trails, you are just a few blocks to the Seawalk, marina and city services. Call today for all the details. 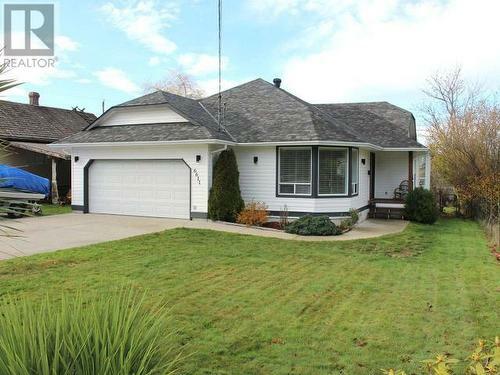 Valerie Griffiths can answer your questions on this or any Powell River listing 604-483-6930. 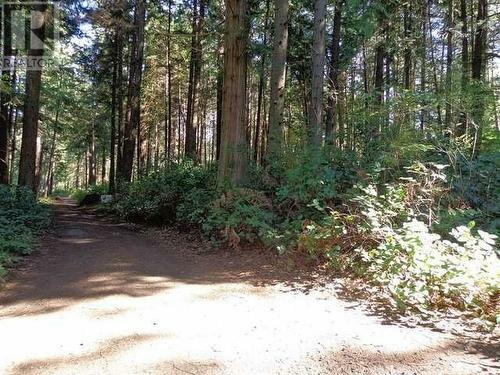 IN TOWN ACREAGE - Rare acreage zoned A1 (Rural Residential) in the heart of the city. 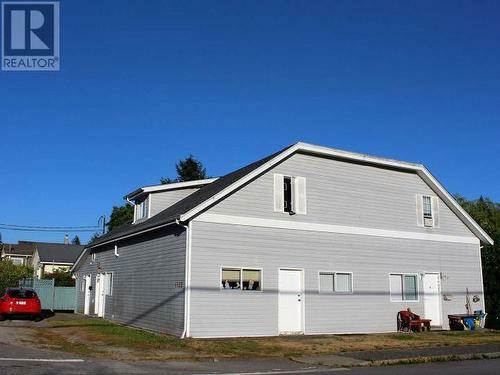 If you are looking for a home with a shop and a large property, this could be the one. 30 x 22 shop on concrete slab, enough room for a massive garden, and a solid house in need of some basic home renovation skills. 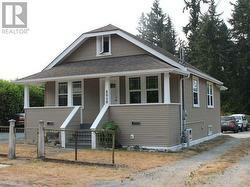 Two bedrooms on the main floor and two down, with a large deck off the kitchen, and natural gas hot water & heat. Rural Residential zoning on this 1.07 acre lot allows for agriculture use, plant nursery, home based business and more. Call for all the details and an appointment to view. 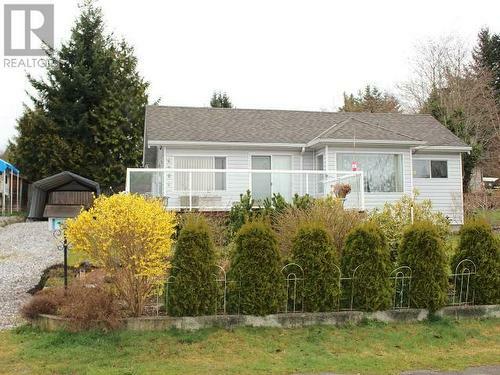 Valerie Griffiths can answer your questions on this or any Powell River listing 604-483-6930. It's the whole package. Be your own boss, own your own building. Long-time established Appliance repair/sales business at a great, easy access corner location in the center of the City of Powell River. 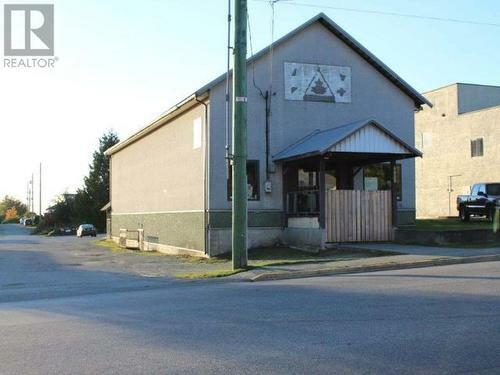 Large building has main floor and outside entrance basement with plenty of space for additional services or sales space plus its wheelchair friendly. Entrepreneurs can call for all the details. Inventory negotiable. Valerie Griffiths can answer your questions on this or any Powell River listing 604-483-6930. 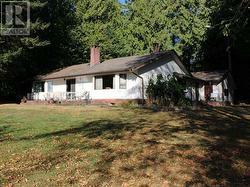 Long time family home being offered, full of great memories but now ready for a new family and their adventures. Located in a great area of Powell River, tucked away but still very central to the core of the city. Level entry main floor has well laid out kitchen, two bedrooms and one bathroom and two bedrooms, rec room, utility room, plus second bathroom in the basement. Also has a private deck off the living room with storage below plus a large detached workshop provides plenty of room for your projects. Some updates may be desired but this home is comfortable and solid. Call to view this great property. 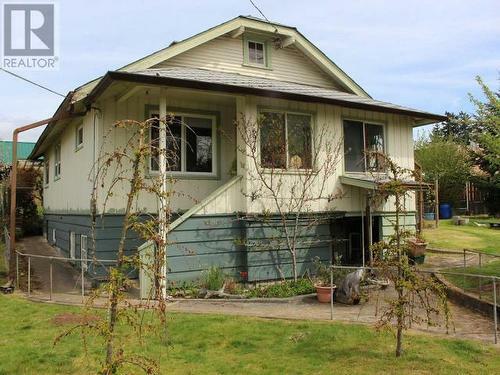 Valerie Griffiths can answer your questions on this or any Powell River listing 604-483-6930. Ocean view rancher. 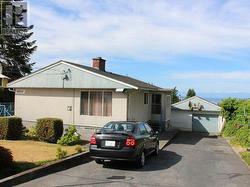 Centrally located one bedroom charming home with mature landscaping. Bright kitchen is well laid out and features a big island with extra cupboards & work space plus eating bar. Gas fireplace warms you in the open living area. Kitchen, dining and living room all offer ocean views and glass doors open to the big deck with a big view. Everything is available on one floor and a laundry room as well. Gardens, raised beds, quaint patio, sunny deck and additional parking for an RV plus boat on this well tended lot. 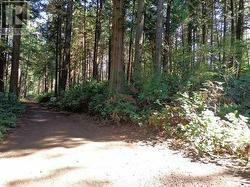 You are walking distance to dining, shopping, recreation, trails and services. Call today for all the details. To view this home or any property for sale in Powell River, call Valerie at 604-483-6930. Owner has a new roof just installed! 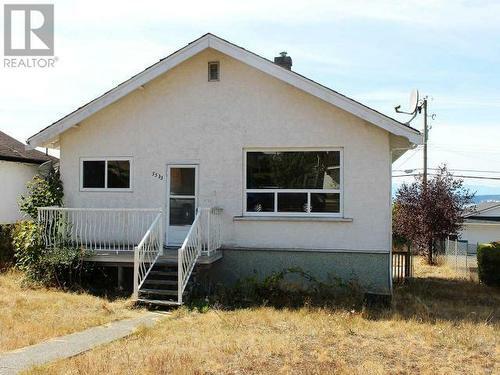 Build your equity quickly by living in one side of this home and rent the other side out or buy purely as an investment as it already has great tenants. When you enter there is a surprising amount of room that is offered. The larger suite has a new kitchen plus a fenced back yard. Second suite boasts 2 plus bedrooms and a nice dining area open to the kitchen. Separate laundry facilities and hydo meters for both tenants. 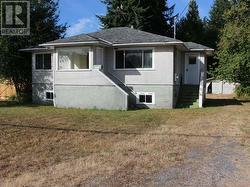 Located in a quiet neighbourhood called Wildwood, close to Powell Lake, Sunset Park and other recreation. Call to schedule a viewing. 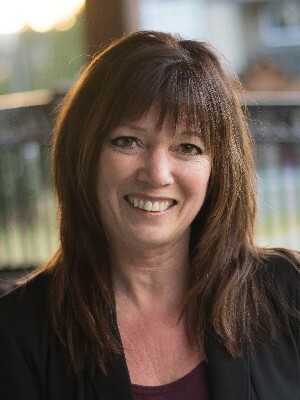 Valerie Griffiths can answer your questions on this or any Powell River listing 604-483-6930.